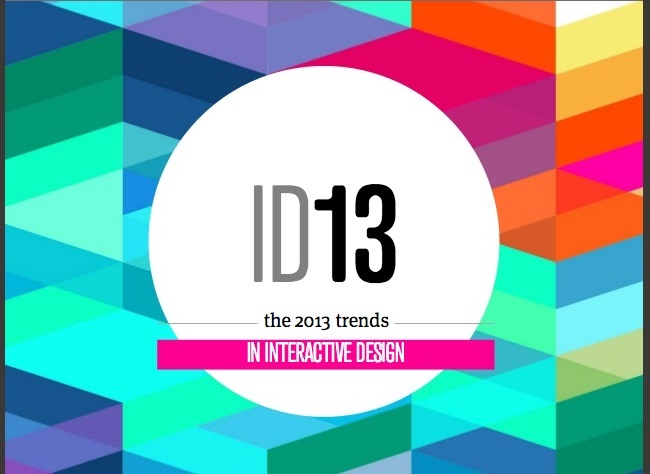 A visually appealing presentation on upcoming design trend for the year. In fact, this presentation highlights one challenging aspect about Interaction Design. Looking few years back when iPhone first came out, users were amazed at how Apple delivered such a usable product because of its interaction design. People slowly adapt to the new interaction model and a new standard for design slowly emerged. People are desiring more for easy navigation and eye-pleasing interaction in software design. User behaviours are therefore slowly changing. Firms like Airbnb and Pinterest embraced this change and designed their product in ways that put user-centered design first. Result? They became wildly popular and users are craving more. This change in user behaviour and expectation seems quite volatile in sense that the direction and speed it is moving in is quite fast and unpredictable. We as designers can only rely on data to predict what’s the next big design trend is but often times it is experimental. And this is exactly why interaction design is so intriguing. The changes are evolving quickly and the studies behind user behaviour models are constantly on the move.